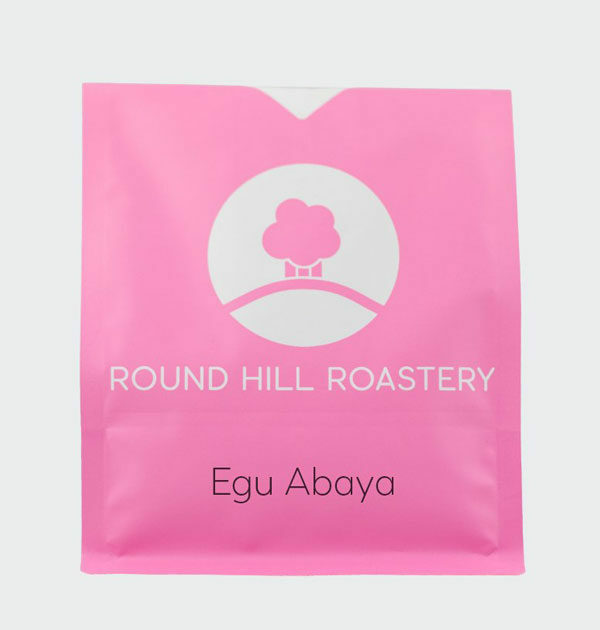 Egu Abaya – Round Hill Roastery – as washed Ethiopian coffee from one of the leading specialty roasters in the UK. The Egu Abaya wet mill is privately owned and located in the area called Guji. 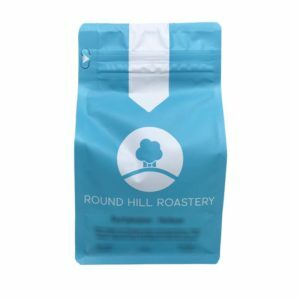 Guji is in the south of Ethiopia’s growing regions and always boast a juicy flavour profile. The mill is owned by Israel Degfa who owns and operates 26 other mills across Ethiopia. Being a larger producer, Israel has dedicated himself to quality coffee production with big investment being made in wet mills and also a brand new warehousing and dry mill facilities in Addis Ababa. Your typical farmer in the Guji Zone of Ethiopia will own less than a hectare of land which equates to about 1500 trees. 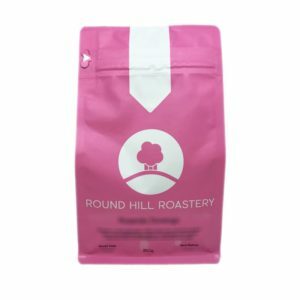 Harvesting is daily and cherry is sold directly to the wet mill. Roughly 2000 farmers sell cherry to the Egu Abaya wet mill.